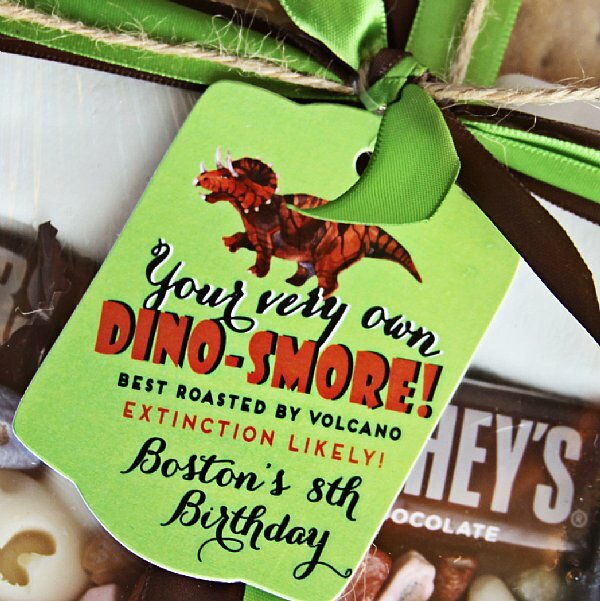 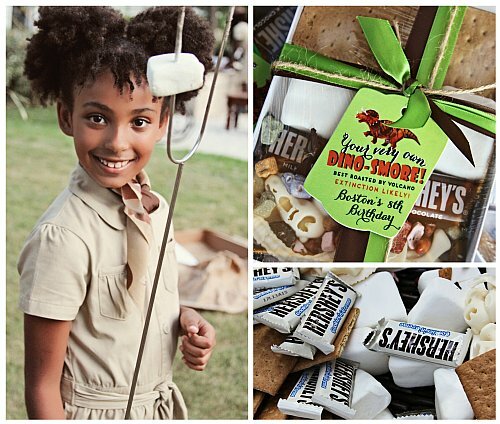 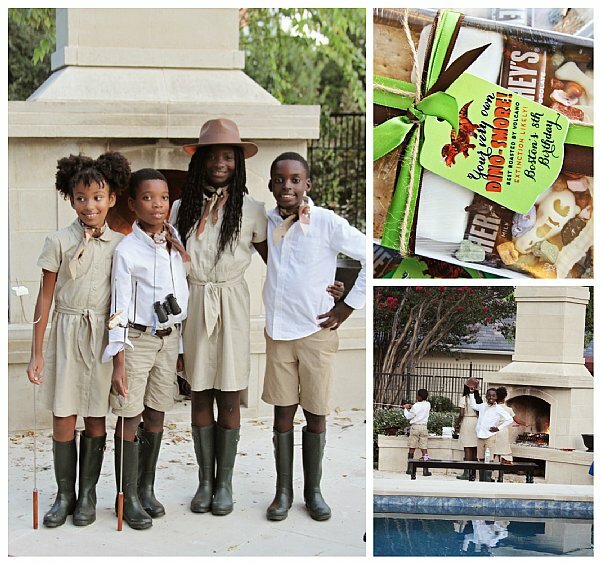 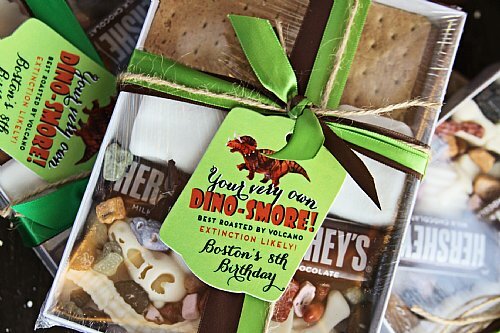 Dino-Smores are perfect to attach to a kit of s'more supplies, making a perfect Dinosaur themed treat or favor! Printed on 130 lb. stock.